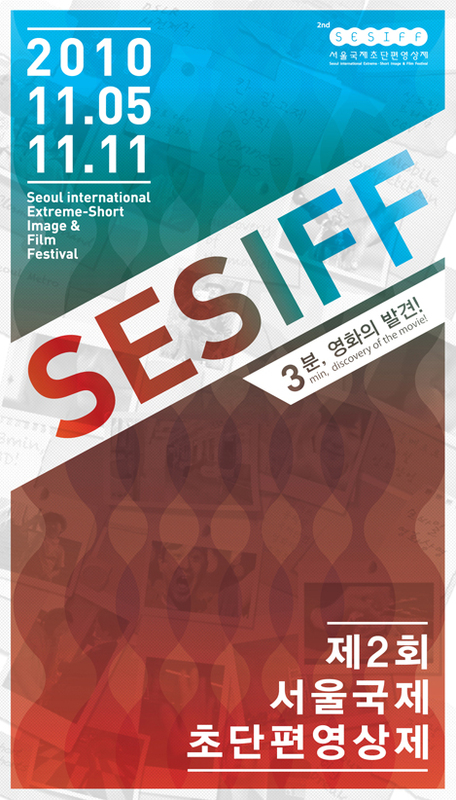 “Leo’s Song” will be screening as part of SESIFF held from November 5-11, 2010, in Seoul, South Korea. “Leo’s Song” will be screening as part of the Festival International de Trés Courts on May 7-9, 2010. Screenings will be held almost simultanously in 100 cities in over twenty countries. Check the Trés Courts website for more information regarding cities and screening times. 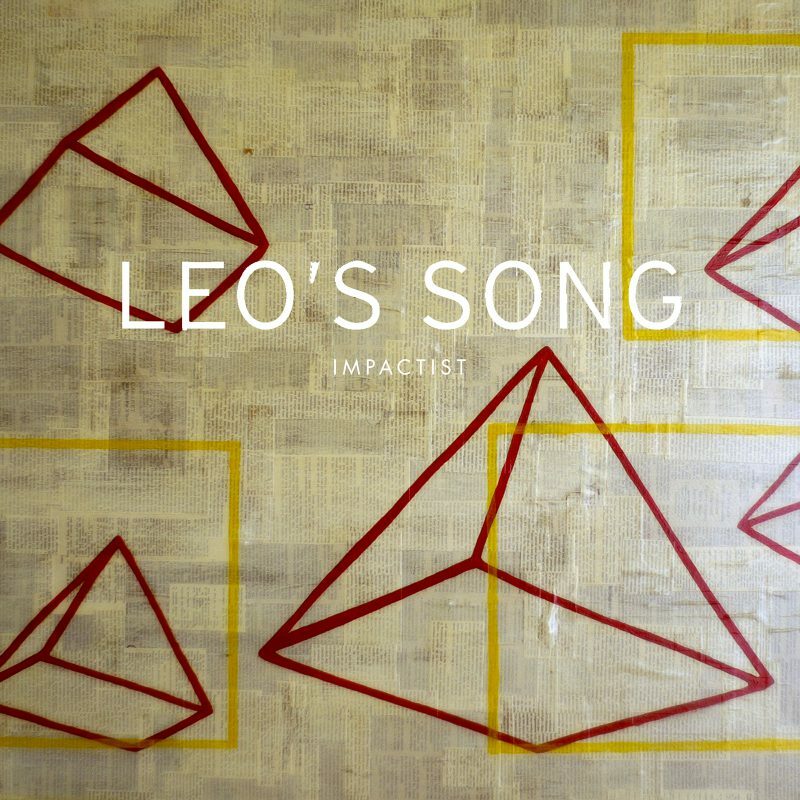 Back by popular demand, Leo’s Song is now available for download from Amazon.com and will soon be up on iTunes as well. 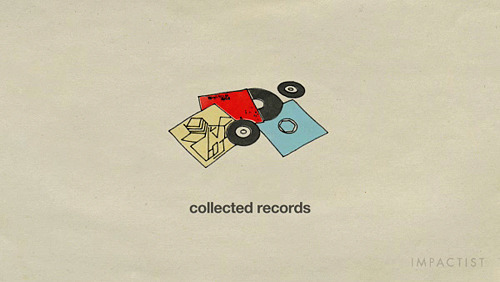 We’ve received a ton of requests from folks who’d like to add Leo’s Song to their music libraries. We truly appreciate everyone’s kind words and support of our work. Happy downloading! 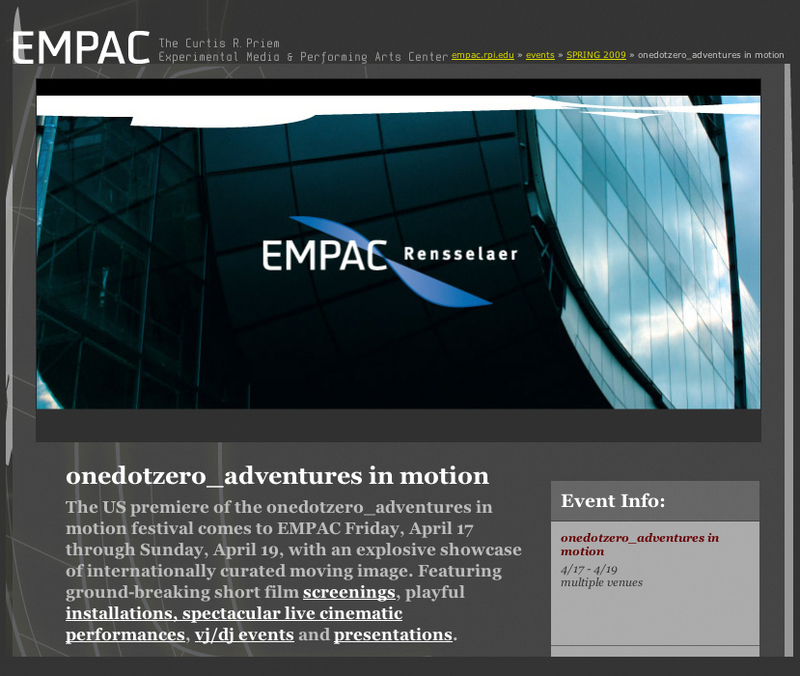 “Leo Song” is screening as part of the Top Draw compilation that will be part of the US premiere of the onedotzero_adventures in motion festival, at the EMPAC (The Curtis R. Priem Experimental Media & Performing Arts Center) in Troy, NY, April 17-19, 2009.